Top network marketers have mastered this book. 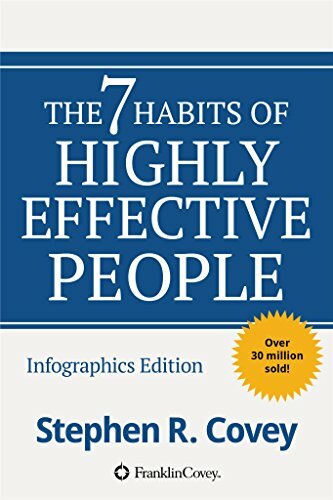 This book is a very wonderful resource on Self-Leadership. Why is it that some people are very effective in the things they do while others aren't? If you are new in network marketing, this book is highly recommended. This will help you learn how to lead yourself and take charge of your own business.